We all know that Improving our capabilities with implants are one of the tasks that have been more focused on both medical and technological world in recent decades. We can take examples of pacemakers and bionic arms which helps us to improve our capabilities. Recently, the startup which came out of the stealth mode, Kernel is working to develop a tiny chip that can be implanted in the brain to act as a prosthetic implant. The device named as neuroprosthetic which is focused on helping people who are suffering from some kind of brain trauma. Kernel was started in early 2016 with the aim to built the world’s first neural prosthetic for human intelligence enhancement. The company got the money from tech entrepreneur Bryan Johnson who sold his payment company- Braintree to PayPal for $800 million and started a venture fund. Ted Berger, the director of the Center for Neural Engineering at the University of Southern California, developed the neuroprosthetic device. Ted Berger, while talking to IEEE Spectrum said that “it is really time” for a clinical device to improve human memory. Ted Berger’s neuroprosthetic will work as an artificial hippocampus brain’s areas that deals with spatial navigation and memory. 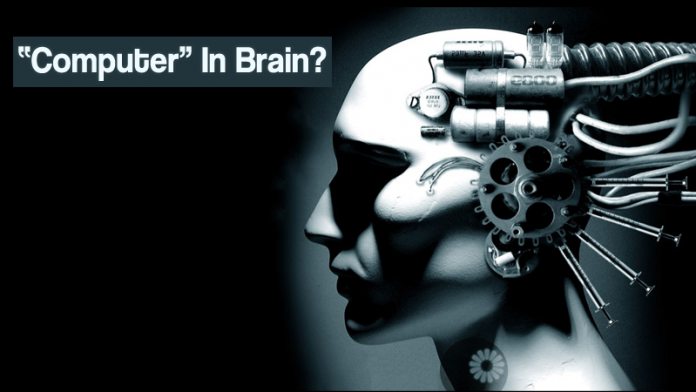 Ted Berger plans to convert short term memory into long term memory and store it. Electrical signals from neurons will be recorded with the help of electrodes in the human hippocampus. Ted Berger and his team created mathematical models that take a “learning” input signal and generate the “memory” output signal after studying how the signals linked with learning something new are converted into signals connected with storing information in long term memory. Ted Berger tested the effectiveness of the invention in rats and confirmed that mice successfully responded to his observations and tests. Rats have around 200 billion neurons whereas humans have only 86 billion which is pretty less in human as compared to the mice. Therefore, Kernel needs to develop implants which have denser arrays of electrodes from fetching more data from more neurons.